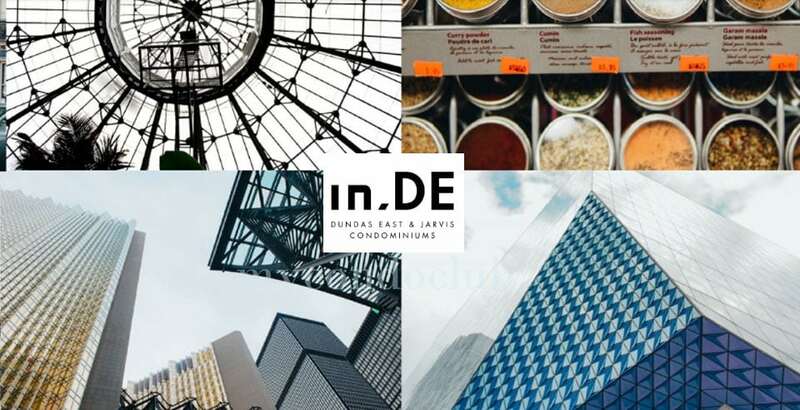 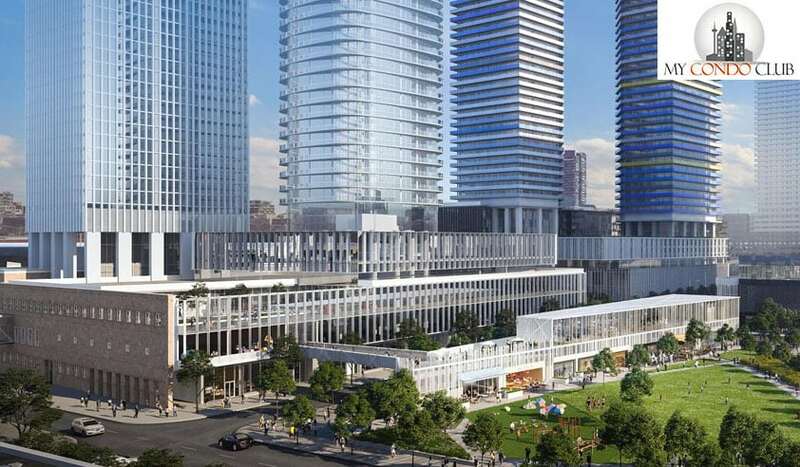 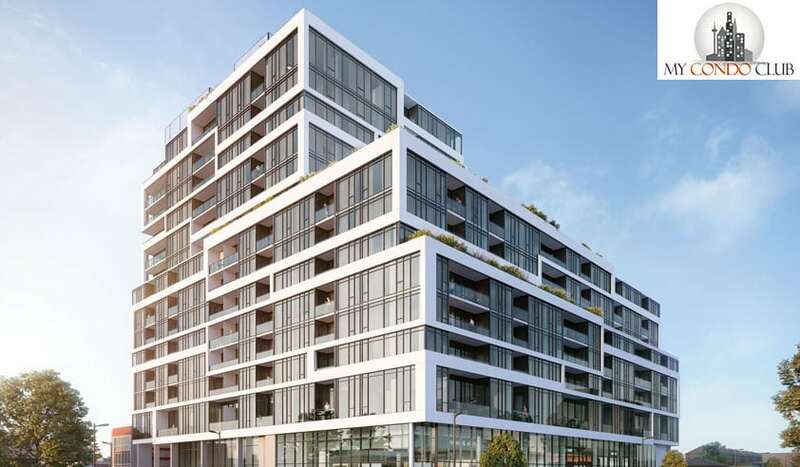 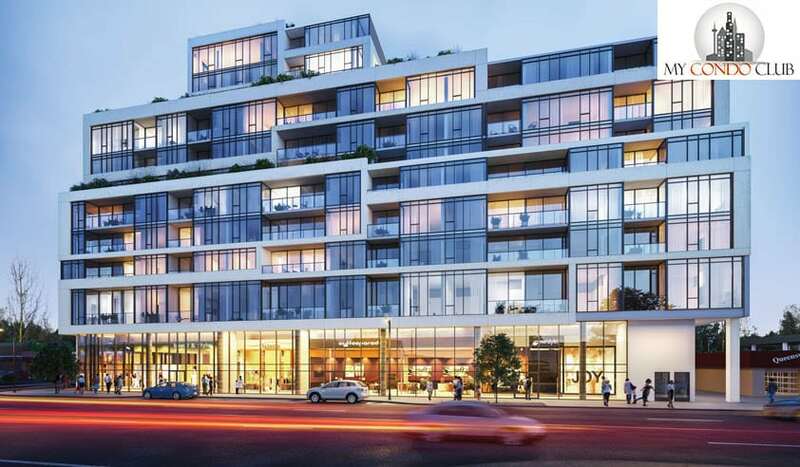 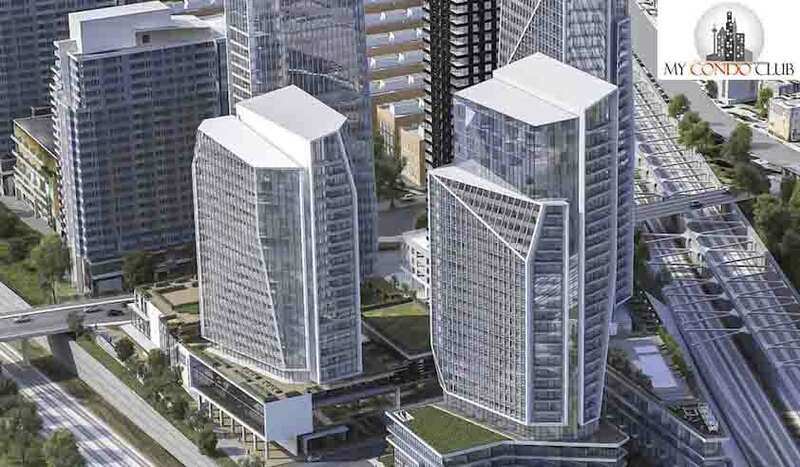 859 West Queensway Condos by First Avenue Properties and Latch Developments is a new condo development at 859 The Queensway Etobicoke, located right at Stonegate and Queensway. 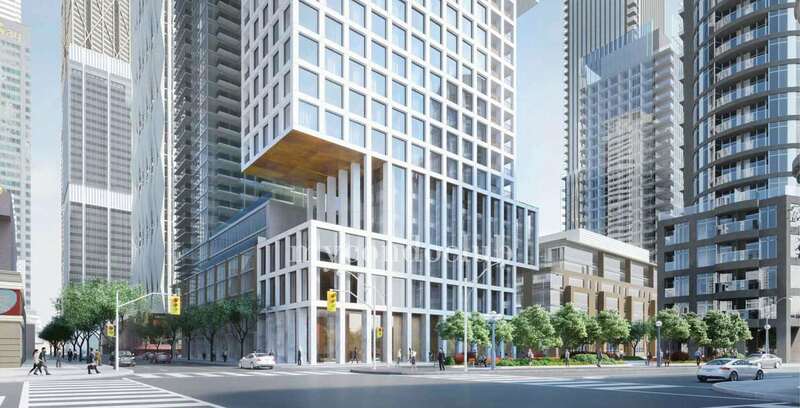 This development will have exceptional architecture of 238 luxurious condo units in a 14 storey condo tower. 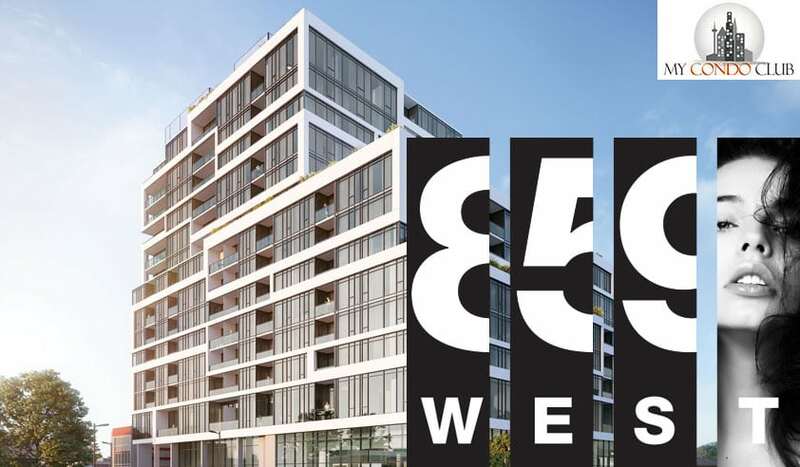 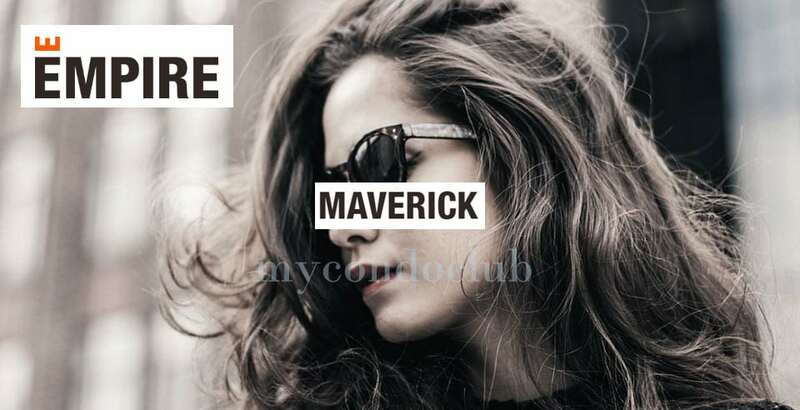 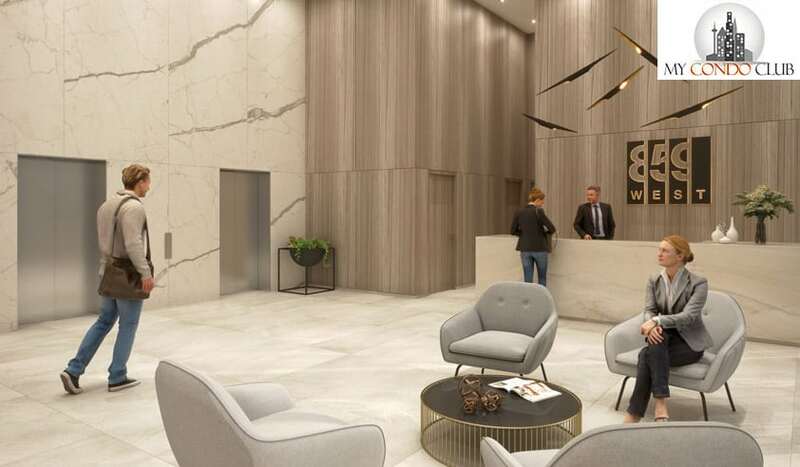 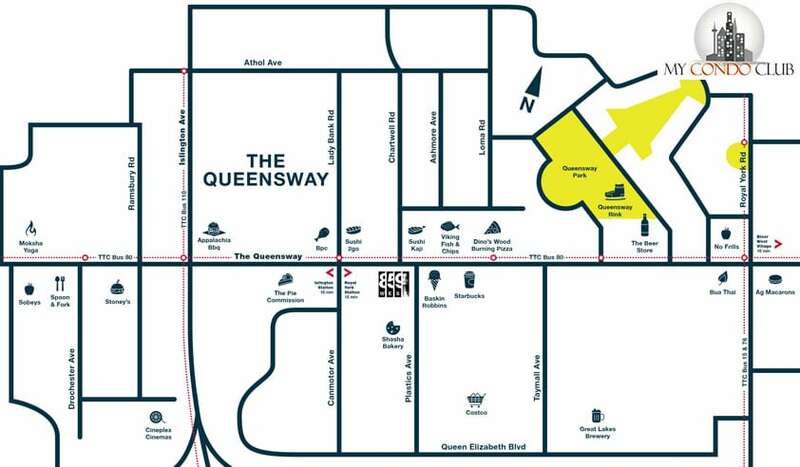 859 West Queensway Condos will have lots of amenities to offer its residents like Fitness Centre, BBQs, Concierge, Games Room, Outdoor Lounge Area, Dining Room, Yoga Room and Party Room.